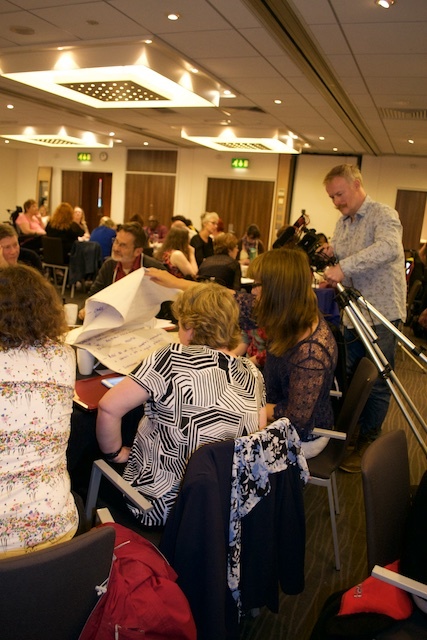 Firstly a belated thank you to all of you for attending the ROFA event on the 14th July in Sheffield. It was an amazing turn out – almost 100 people in the room representing 38 DPOs with another 80 people participating via live streaming. 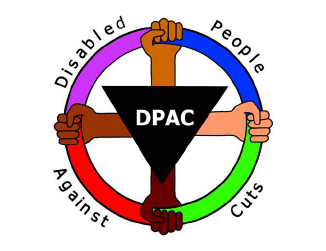 Despite what we all know is a very difficult political climate at the moment, the day felt really positive with a real support for DDPOs and Disabled Rights Campaigners to work together. We are now working on a draft Campaign Action Plan based on the priorities we all highlighted on the 14th July. We are planning to send the draft plan and revised Terms of Reference out by the end of August, for you to look at and comment on. 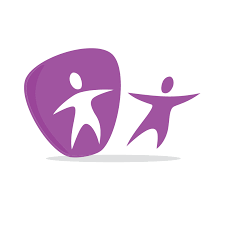 We will be in touch after that with more information about ROFA membership including how to formally sign up as a ROFA member and more detailed plans for the ROFA Steering group. The Reclaiming Our Futures Alliance is calling on Deaf and Disabled People’s Organisations (DDPOs) and individual Disabled Rights campaigners and supporters to join Not Dead Yet UK in speaking out about the dangers that the legalisation of assisted suicide poses to Disabled people. There are currently two bills to legalise assisted suicide before Parliament. Lord Falconer’s Assisted Dying bill had its First Reading in the House of Lords on 4 June and Rob Marris’ Assisted Dying No.2 Bill had its first reading in the House of Commons on 24 June. Marris’ bill will have its Second Reading debate in the House of Commons on 11 September when Parliament returns from its Summer recess. For the first time in years MPs will get to vote on this highly controversial subject. There are many different ways you can be involved but one important ask is for DDPOs to sign up to the ROFA statement opposing legalisation. 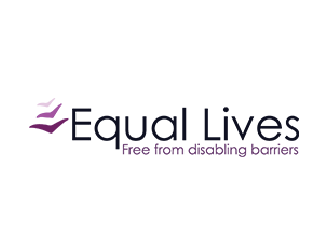 Inclusion London is also running an Assisted Dying bill briefing session and media training workshop facilitated by Liz Carr from the Not Dead Yet campaign on Thursday 13th August at 336 Brixton Road, SW9 7AA. 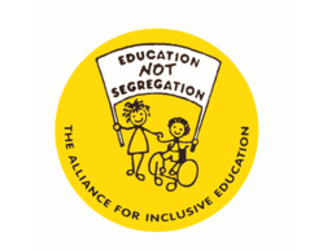 The day is open to representatives and members from national Disabled People’s Organisations and campaigns. 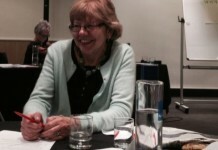 For more information see: http://www.inclusionlondon.co.uk/Assisted-Suicide-Briefing-and-Media-Training-workshop or contact ellen.clifford@inclusionlondon.co.uk. To read more about the Assisted Dying bills, the issues surrounding the legalisation of assisted suicide and ways you can be involved in the campaign see the Inclusion London (www.inclusionlondon.co.uk) and DPAC (www.dpac.uk.net) websites.